The time has finally arrived. 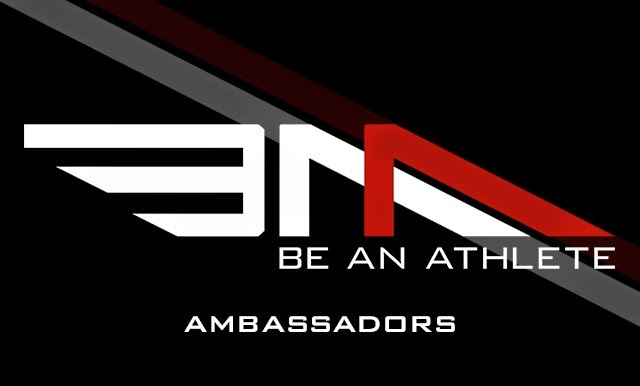 In the upcoming weeks, we will be recruiting the first wave of official Be An Athlete Ambassadors. So tense that torso, mop that brow, stand up, and be counted. We believe athletes are people that uphold greater principals in life; they take their abilities, both physical and mental, and apply it to what they believe in, stand for, and strive for. 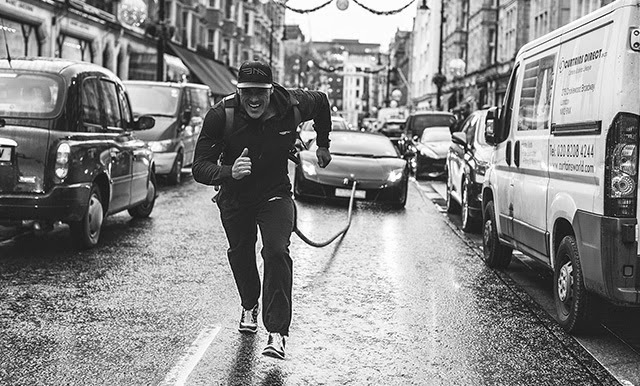 Be An Athlete is about the pursuit of excellence in yourself. We pride ourselves on producing garments that reward hard work – our couture cuts accentuate the body you’ve dedicated all those hours carving out in the gym. BAA stands for Be An Athlete, but it also lends itself equally well to the term ‘before and after,’ and that’s exactly what we’re about; turn up to the gym looking amazing, and leave it feeling amazing. But this year, we’re embarking on a journey that leads us to performance wear, too. Things are about to get exciting, and we want you on board for the ride. This unique opportunity will involve product photo shoots, the testing of future prototypes, and exclusive promotional privileges. So, if you believe you’ve got what it takes, and would like to be considered for the first ever squad of ambassadors – pioneers, if you will – send an email to ambassador@baaclothing.com with your name, field of expertise and why you feel you'd make a great brand ambassador. If you want to attain success as an athlete, then you have to play your role accurately on your respective court. You can use a public sports court while following your regimen. But having your own sports court will help you to break the barrier and allow you to be engaged in the drilling session actively. Again when it comes to strengthening family bonds, reducing stress, practicing the sports in a convenient manner, and triggering a positive feeling in the body, investing in a multipurpose sports court makes a huge sense. Gambling in a multipurpose sports ground wisely, and giving your effort best in each practice session will help you to become a seasoned athlete and ultimately pave the way for becoming a promoter of sports in future.